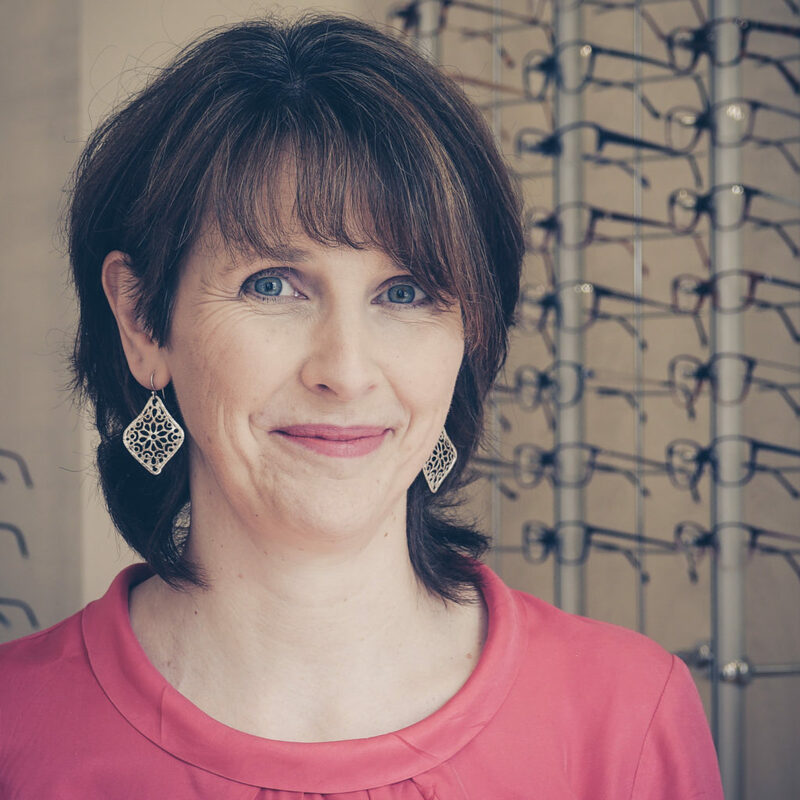 Sarah is one of a handful of Cheshire Optometrists on the Specialist Register for Independent Prescribing and also has certificates in Post-Cataract discharge, Glaucoma, Ocular Aspects of Learning Disability and Dyslexia. She has 25 years of experience and regularly attends conferences and training to ensure the Practice can offer a wide range of services and treatment. She enjoys the challenge of learning and researching the more interesting and unusual aspects of Optometry such as Enhanced Children’s Assessments and Orthokeratology and is also passionate about providing the best possible eye care for people with learning disabilities. The Practice has looked after the residents at Rossendale Hall for the past 10 years and Sarah and Naomi were part of the Eyecare Team at the Special Olympics in 2017. In 2018 she traveled to Nepal to visit her daughter and while she was there provided eye tests, free glasses, eye disease diagnosis and treatment, and persuaded an Eye Hospital to carry out a two day cataract surgical camp. A lifelong cyclist Sarah has been a member of the Macclesfield Wheelers for many years. As a teenager she won National Championships and competed for TeamGB. She also spent two years cycle touring around the world with husband Graham before returning to Macclesfield and having their three children. She enjoys family time, walking her dogs, music festivals and good cake!